SO many cute ideas! I love the arrow with the pencil. Might have to "borrow" that idea this year! Thanks for stopping by my blog. I love your sweet space here and I'm happily following along. Hi! I found your blog through the peacoats and plaid linkup. What a great idea–collecting different free printables. I will definitely be using the Swedish fish one. SOO PRESH! Newest follower. 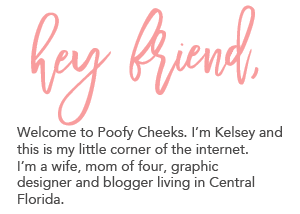 I'm really loving what you're doing on your blog.